SMS is one of the telecom services that helps you send an instant message to your phone. It is also termed as a text message or short message. Although there are many websites that provide free text SMS to anywhere in the world including Nepal, We would collect some of the local means for how to send free web message/SMS to NTC and Ncell. 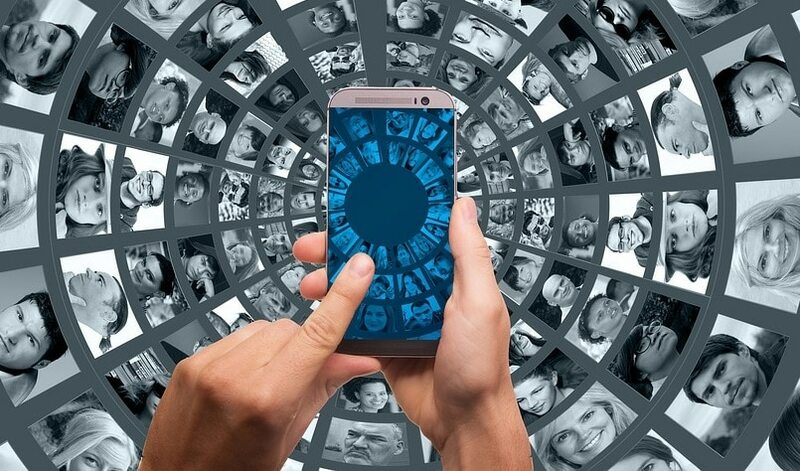 Though the SMS usage is going down, it is still preferred by many for the fast response and reliability. Let’s find out how to send free SMS/message to Ntc, Ncell numbers. For Ntc, they had their own web SMS portal which let users send 10 free SMS to NTC numbers. Now the web SMS portal has been integrated into their social media (Meet). For the 10 free SMS per day in Ntc, you need to have a login at Meet. Log in to your account inside Meet. Go to WebSMS, find the logo of SMS to go inside. Add your contact number to the list of friends whom you want to send the message. 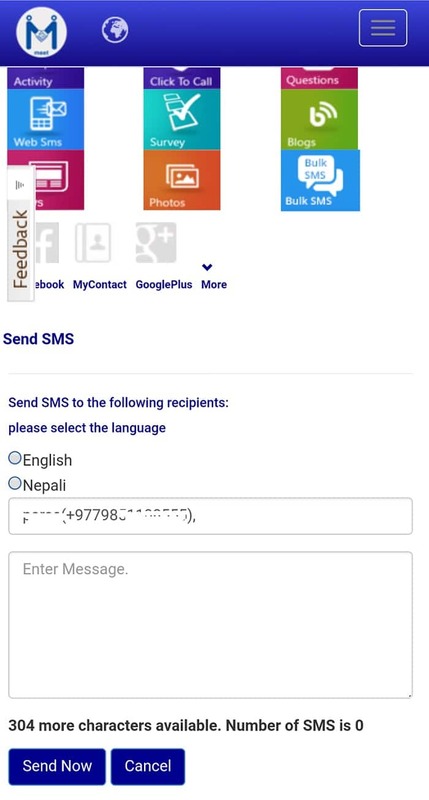 Select the contacts with whom you want to send the SMS, type your SMS (either in english or Nepali) and click send now. Remember your number will display at the top of the message to your friend. And he/she will receive it from Meet. 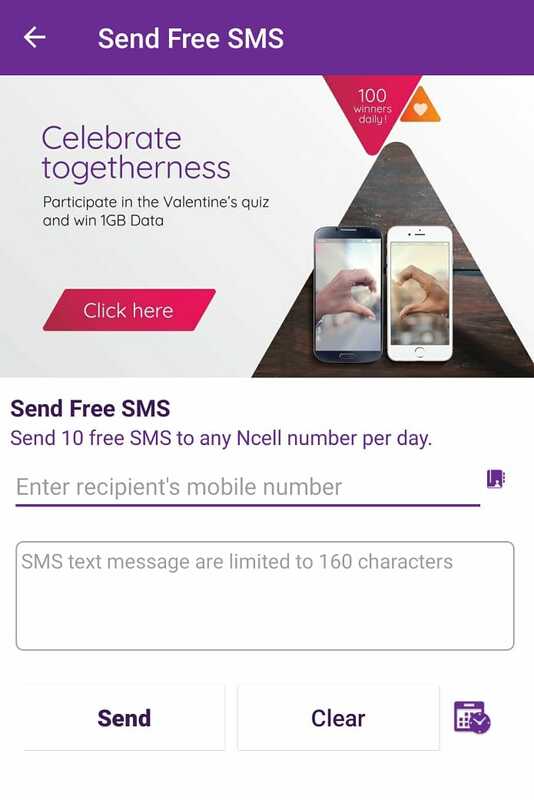 Just log in to the Ncell app. Find send free SMS inside. Type the SMS messages in the box with limitations of 160 characters. Click send. Although there is a provision to schedule the SMS, there seems to be some problem. You can find a huge number of such free SMS platforms but only a few of them works fine. And also there is a limit in letting you send the SMS from your device (IP address). How to subscribe SMS pack in Ntc? 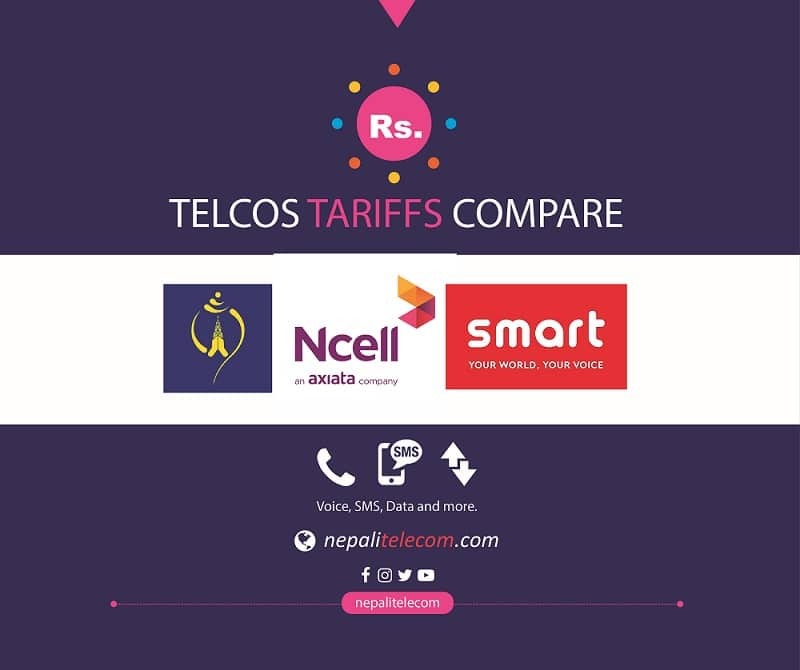 Find the SMS packs in NTC and Ncell.